Celebrate the four-time Europa League winner. 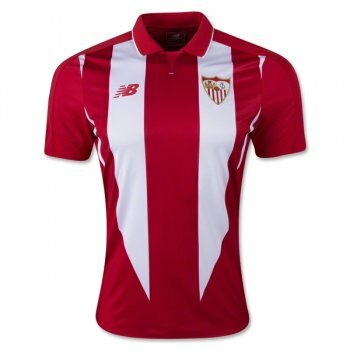 For the new away jersey, Sevilla uses the design from the Andalusian flag, which is also part of the team crest. The jersey has sewn on team and La Liga badges. NB DRY technology provides moisture control. Polyester. Nada negativo una excelente camisa para realizar ejercicio.